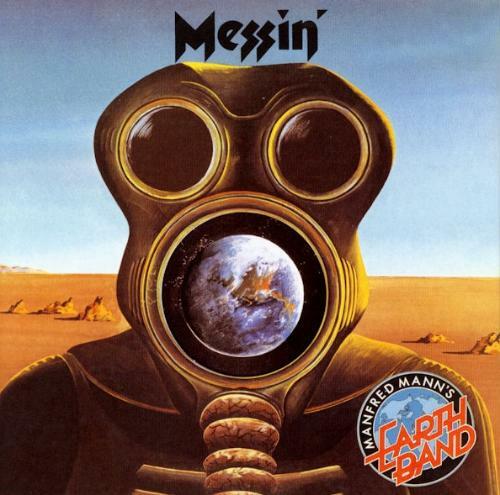 Manfred Mann's Earth Band third album named Messin' from 1973. This is almost blues like previouses releases with prog leanings. Not bad, better than the predecesor but far from what they've done after this one. Still some very good moments like:Buddah and the instrumental ones. I'm a fan of this band so i will give 3 stars, witch i think is fair, not bad but not special either, but enjoyble most of the time, inferior to later more cohesive works. A good but non essential album.